We will send you updates about the market no more than once a week with the latest news, events and stalls list. 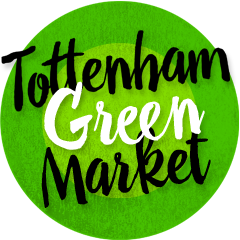 Tottenham Green Market is a local event that celebrates the diverse street food, produce, drink, crafts & vintage from the local area and beyond. Each week Free Activities for the kids and the grown ups, so theres always something to do. We love our community.